Cologne - In the 63rd minute of FC Bayern München's first friendly of the year, against the Qatar All-Stars, finally made his long-awaited onfield comeback – the latest one, it should be added. The nightmare began for the now 25-year-old defender in the game against arch-rivals Borussia Dortmund on 1 December 2012, when Badstuber ruptured the anterior ligament in his right knee in a tussle with future Bayern team-mate Mario Götze. Six months into the rehabilitation process he then suffered a re-rupture, adding another year of football-free frustration to the sorry saga. The thigh injury picked up against VfB Stuttgart in mid-September just capped it all off, but Badstuber has battled back yet again - “because I enjoy playing football so much,” as he straightforwardly put it himself. 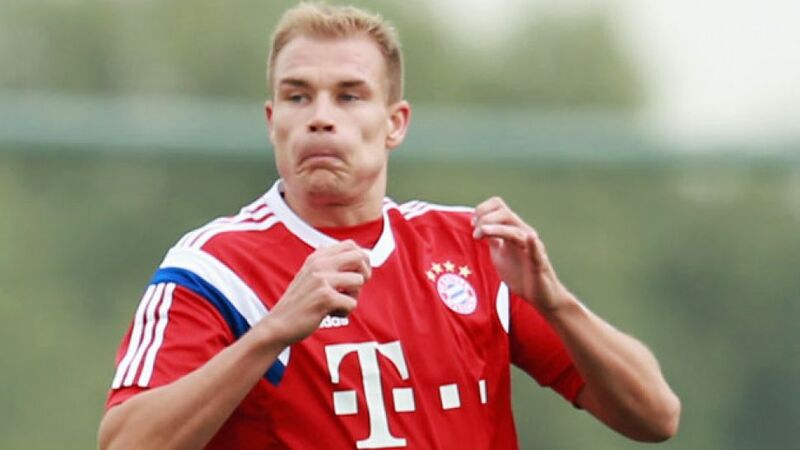 Guardiola himself has indicated all along that a fit-again Badstuber has a big part to play in his plans. A place back in the squad is already looming large for the former Bayern and Germany first-team fixture. Above and beyond that, as Holger Badstuber knows better than most, patience can reap its own reward.